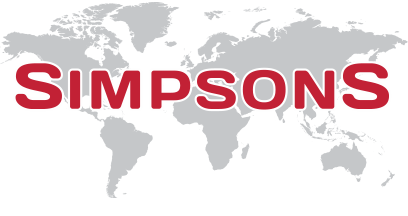 Simpsons have the experience and knowledge to provide the best customer service available. 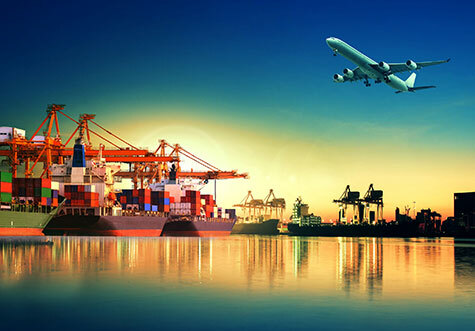 So, if you are relocating to another country, you can rely on our movers to do the job without fuss. Getting your quote is easy! Just click the link here and we will be in touch asap. For help from the moving team at Simpsons and for further information about the services we provide, feel free to give us a call on 0800 515 930.